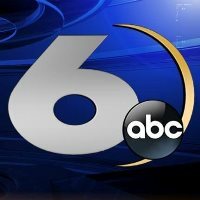 Award-winning anchor and journalist Jennie Montgomery has debuted a new talk show, Jennie, on WJBF-TV (Augusta, Georgia). The show premiered this week, offering content for women of all ages. Montgomery is a WJBF veteran, joining the station in 1995. Montgomery co-anchors evening newscasts for WJBF’s NewsChannel 6 team. She has two Edward R. Murrow Awards under her belt, as well as four GABBY Awards from the Georgia Association of Broadcasters. Jennie airs Tuesdays at 12:30 EST. Follow WJBF-TV on Twitter.